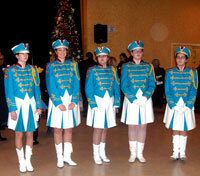 The Vanguard Concert/Marching Band was founded in 1985 by embracing a vision to integrate the Ukrainian and Canadian cultures through its music. The band’s rich repertoire includes a variety of ceremonial, classical, folk, marching, patriotic, and religious music. Its members consist of youth, students, and experienced professionals who are united by their love of music. 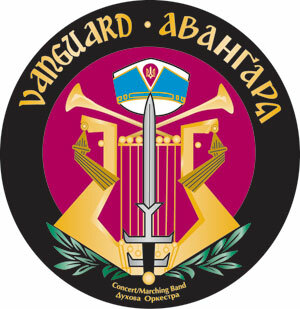 The Vanguard Concert/Marching Band consists of three internal segments: Instrumental Band, Colour-Guards, and a Junior Drum Corps. Members foster discipline, a feeling of obligation and responsibility, true friendship and a spirit of unity that is continuously and consistently apparent through the quality of musical performance. Vanguard’s music is performed in an exemplary, thematic and dignified manner. 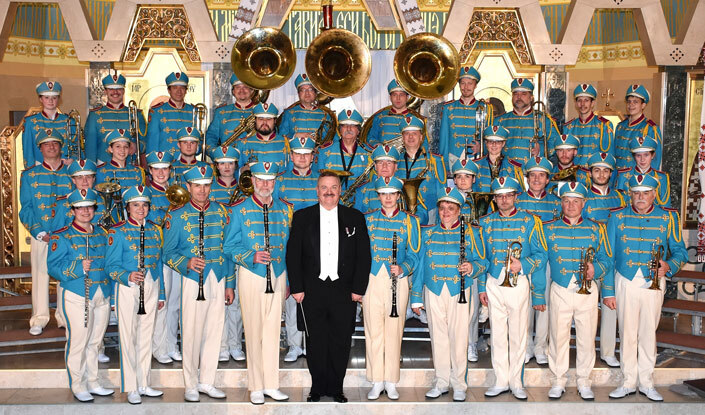 Their instrumental handling and synchronized marching abilities have provided many opportunities to perform in hundreds of communities: Christmas, St. Patrick’s Day parades, concerts, festivals, and marathons. Vanguard members are especially proud of their uniforms which are defined by richness of colour and intricate detail. 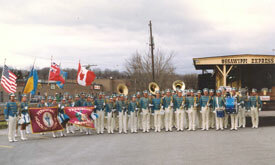 The Vanguard Concert/Marching Band has performed throughout Canada, the United States and Europe. 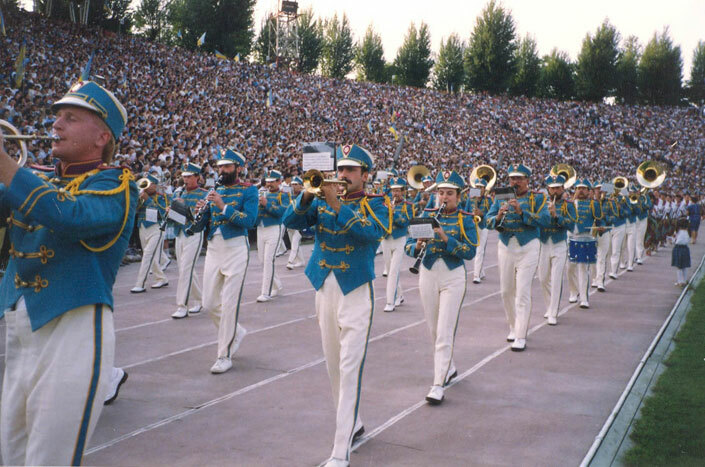 In 1990, along with the Levada and Orion Choirs, Vanguard enjoyed an exciting, artistic three-week tour of Ukraine. In a span of 21 days, the Ensembles successfully staged 28 performances. During this artistic tour, the Ukrainian Youth Ensembles manifested a hope and promise for freedom, spiritually uniting both the Canadian and Ukrainian people through its wealth of song and music. In order to enhance and enrich its vision, Vanguard continues welcoming new members from the community! Do you enjoy playing an instrument? Please join us!